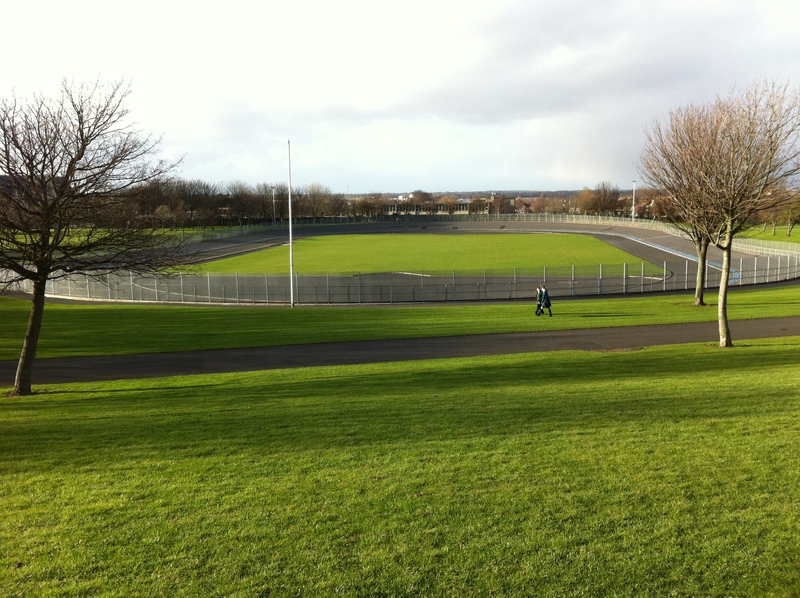 Sundrive Velodrome is an outdoor track constructed in the 1950’s. 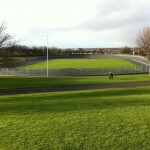 It is located in Dublin City Councils the Eamon Ceannt Park in Crumlin. It was resurfaced by the DCC in 2009. The new surface is 6 mm quick drying tarmacadam. The distance is 458.8 metres and the width at the straight is 8 metre. The angles at the corners are 15/17 degrees and the straights are 7/8 degrees.